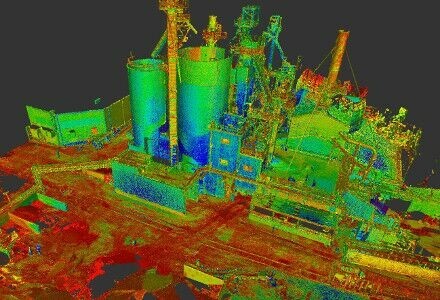 TruePoint is the industry’s most experienced 3D laser scanning company. 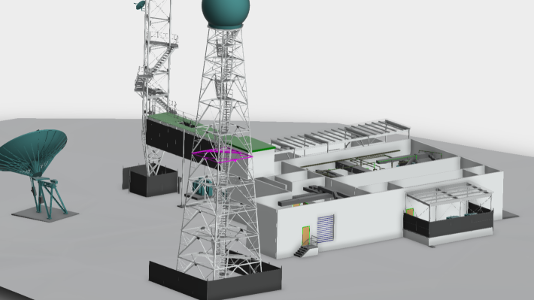 Our team of laser scanning professionals delivers exceptional client service with fast response time, technical expertise and long-term client commitment. 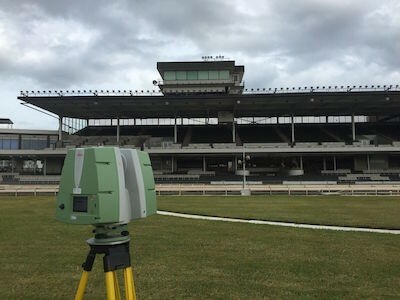 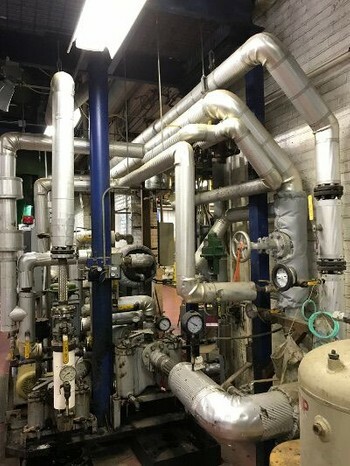 We are passionate about laser scanning and offer the most effective techniques in 3D laser scanning and 3D modeling. 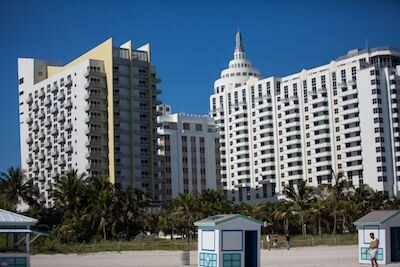 We promise to provide the best as-built documentation services available in Florida. 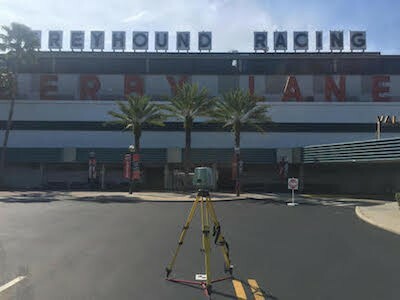 If your’re looking for 3D laser scanning services in Florida, call TruePoint today. 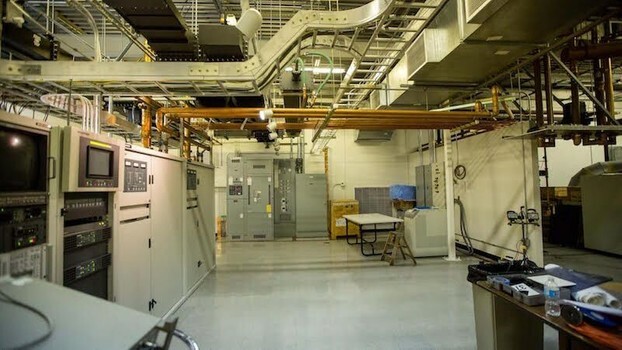 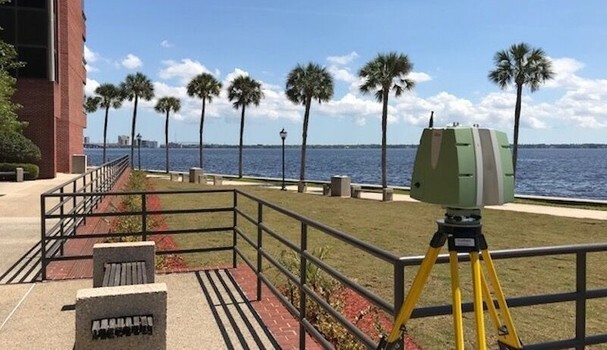 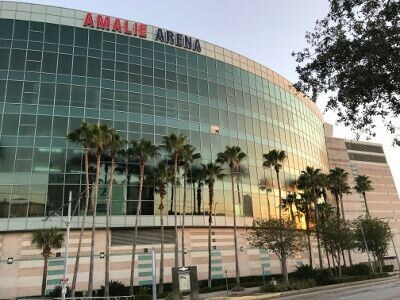 Contact us today to learn more about TruePoint 3D laser scanning services in Florida (FL) and 3D scanning in Jacksonville, laser scanning in Miami, 3D scanning in Orlando and laser scanning in Tampa.